As part of recent update to the Facebook app, a GIF option has been added to the app’s built-in camera that lets you record your own three-second clips. In the iOS app, navigate to the Facebook camera option. 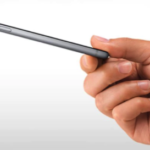 Once the camera opens, there will be an option on the top of your screen to record a GIF, where users have the freedom to create a GIF of anything he or she wants, as long as it’s kept short. Even though GIFs last only a few seconds, you can use any of the filters and frames provided in the normal mode. 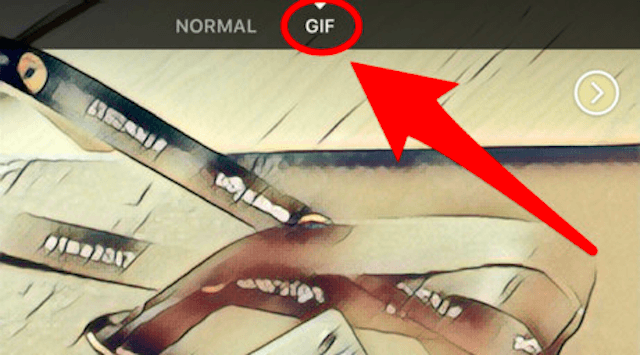 The GIF created can be added to your story, or uploaded as a post, or simply saved in your camera roll. The GIF creator is currently only available for certain iPhone users, so this signifies that it is still in its testing phase; it will most likely be rolled out to all users shortly. We can confirm, however, that it is working here in Canada.